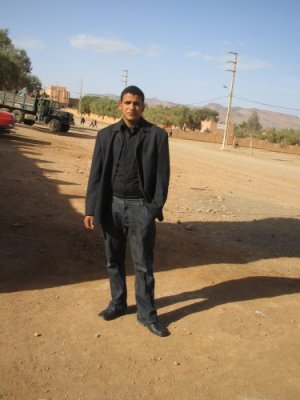 how are you every body ????????? 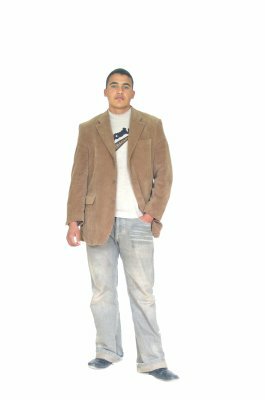 hello my name is ismail khan ilive now in alnif near the rachidia o nice village , i made this blog for my sealf my friends , and very thx for les visiteur the this blog ? merhba bikom f skyblog dyali ???????????????? 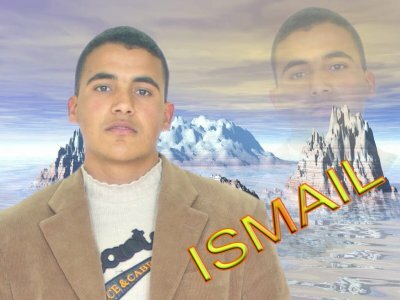 yarbbi inal li3jab dyalkom omatnsawch les comm ????????????????? 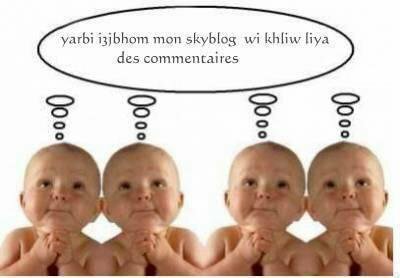 merhba bikom f skyblog dyali kantmenna inal le3jab dyalkom ?????????? ?